A 3-year-old Highland County child has died from the flu in the state’s first pediatric flu-related death, according to various news outlets. No names or hometown were reported, and local officials could not be reached for comment Tuesday evening. Influenza cases typically begin to increase in October and the season can run as late as May. Highland County Health Commissioner Jared Warner previously said the illness tends to peak between the months of December and February. Health officials did not specify whether the 3-year-old received a flu shot, but reminded people that it’s never too late to get one, according to WLWT. 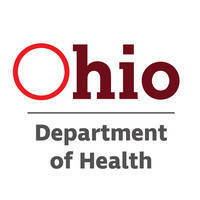 During last year’s flu season, the ODH confirmed there were six deaths related to pediatric influenza, WLWT reported.